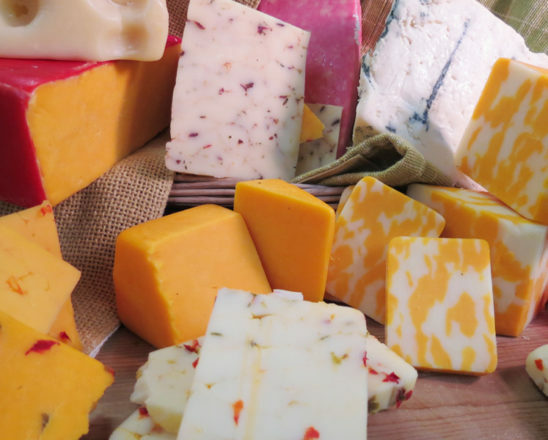 It’s no secret that people love cheese — a survey established that over 95% of people can’t get enough of it! And what’s just behind cheese? Why, it’s the perfect couple, the holy union: meat. These two go together like peanut butter and jelly, and they make great party snacks, too. However, as anyone who has thrown a party before knows, putting together a stunning meat and cheese platter is tougher than it looks. Everyone wants their hors d’oeuvres to go over well, but they won’t if they look messy and thrown together. That’s why we’re here: to give you the low-down on crafting a platter that will stun your guests. We know what you’re thinking, and yes, there’s a science behind putting together party snacks. Ready? Let’s dive in and talk about how to craft a delicious meat and cheese platter for any occasion. When we looked for criteria for creating the most pleasing platter, we looked at three main elements. First, we looked at the types of ingredients you can display. That includes cost, variety, and some helpful tips for shopping. Next up is the presentation. Yes, your platter should look just as amazing as it tastes. The meat and cheese! Surprise surprise. While it seems awfully simple to throw some random cheeses and meats down, it’s important to think about what you’re giving your guests. Choose quality products that works within your budget. While shopping make sure you’re comparing all types of cheese, considering not only varieties but quantity too. It may be better to buy in bulk to save. The same goes for your meats. Buying in larger quantity can definetly save if you are feeding a large group. When you’re looking at buying cheeses, consider spreading your money (get it?) over a few different kinds of cheese. Try a hard cheese, a soft cheese, and a spreadable cheese, for starters. It’s also important to consider meats: summer sausages, beef sausages, dried, cured, deli-sliced, and off-the-bone meats all work nicely. It’s important to realize that many kinds of cheese and meats have different flavors. 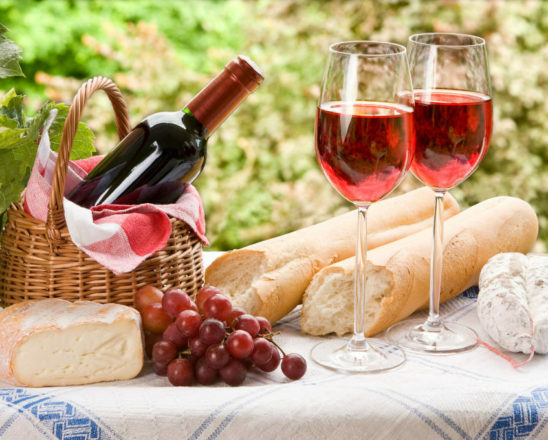 Overloading on very salty cheeses and meats can be a problem for many guests. When you’re shopping for your meat and cheese platter, try to stay conscious of the flavors of your ingredients so that there’s a nice smorgasbord to choose from. Ok, hear us out here. How many times have you seen a display of food at a wedding or party and thought, “wow, that looks appetizing?” Maybe the food wasn’t even that great, but the presentation was so interesting that you just had to try some. In fact, studies show that the presentation of food can make food more appealing. With that in mind, here are some suggestions for creating a more beautiful meat and cheese platter. It’s common to serve meat and cheese on plates, but consider dressing it up. Instead, consider switching up your serving platters. 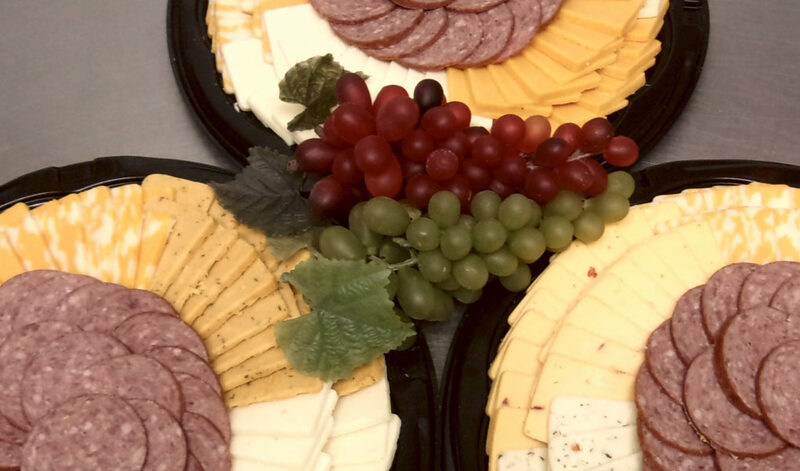 Granite, wood, or marble make interesting serving platters and can enhance the whole look of your meat and cheese platter. One cool thing to try is using parchment underneath your meats and cheese. That way, if you have some lesser-known ingredients or thoughtful pairings, you can draw right on the parchment! This also allows you to decorate or write nice messages for your guests. Plus, if your guests have children, it becomes an instant coloring book after the eating is done. One thing that makes a platter look rough is big empty spaces between ingredients. Consider adding decorative touches like rosemary, thyme, or basil to spice up those spaces. Or you can simply organize the ingredients so that no empty space exists at all. One last thing that can enhance the look of a meat and cheese platter is the way you stack cheeses. Maybe create a salami tower for some interesting height, or cut cheeses into different shapes. Nothing says “store-bought tray” than a bunch of squares and circles — mix it up. What if we told you that a meat and cheese platter doesn’t need to be only meat and cheese? That’s right — there are a lot of finishing touches you can put on your platter to wow any guest. Any variety of nuts is perfect for pairing with cheese and meats. Consider both salty and sweet nuts, and vary the kind of nut you choose. Jams and preserves work surprisingly well with cheese and meat, especially with creamy, spreadable cheeses. Mustards, whether stone-ground or whole-grain, are a nice addition as well. Maybe guests can assemble their own tiny sandwiches. Storebought spreads aren’t the only option, you know. Some fantastic compound butters and spreads can be made with easy ingredients at home. Try your hand at creating your own spreads and they can be an easy hit. The age old debate. Don’t be afraid to bust out the baguettes if fancy crackers are too expensive. Need help picking out cheeses for your next party? Head on over to our extensive selection to pick out some truly amazing products that are sure to amaze any guest. We are going to be in your store in a couple of weeks. Do you sell all the cheeses listed on your website at the store or is it best to shop certain cheese on line? Thanks.